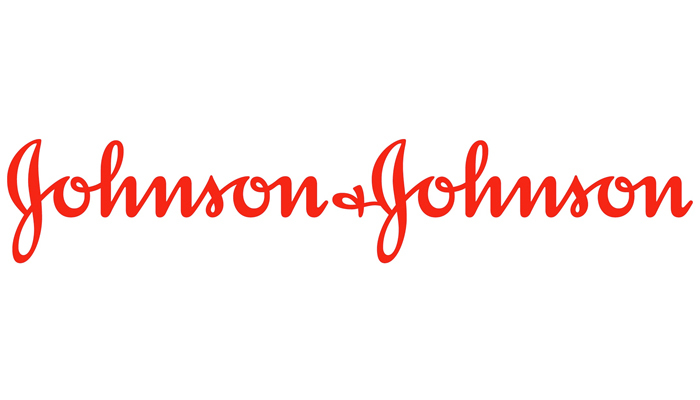 We’re very excited to have Johnson & Johnson return to recruit at Jobs Expo Cork. Their team will be looking for new talent on 30th March at Clayton Hotel Silver Springs. New Brunswick, New Jersey, USA. Johnson & Johnson join Jobs Expo Cork this Saturday at Pairc Ui Chaoimh.